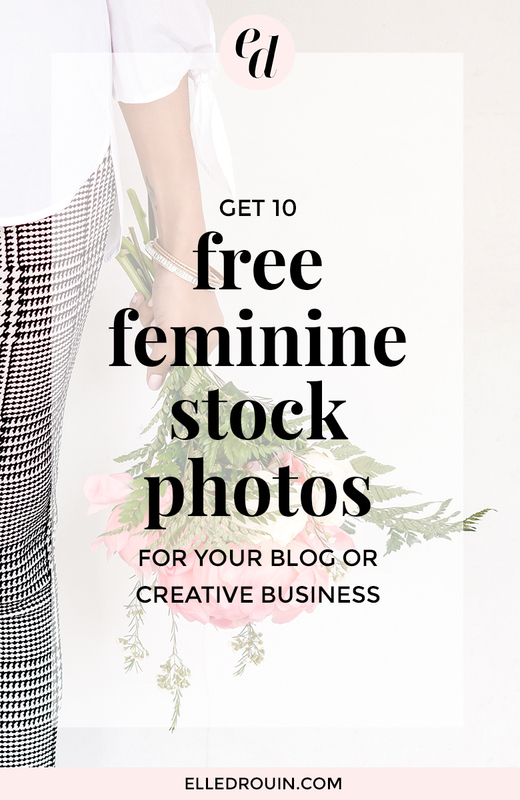 Plus you'll get new free photos in your inbox every month! Looking for even more images?! 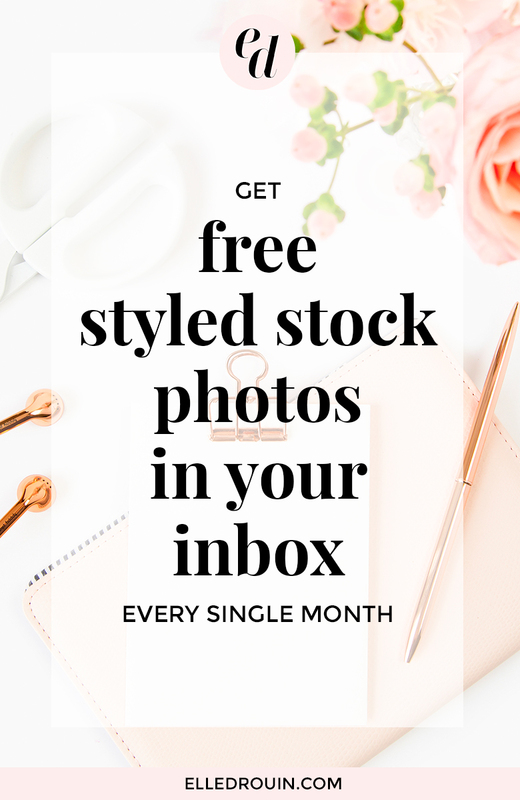 Get access to over 1,200 styled stock photos when you join the Styled Stock Society! 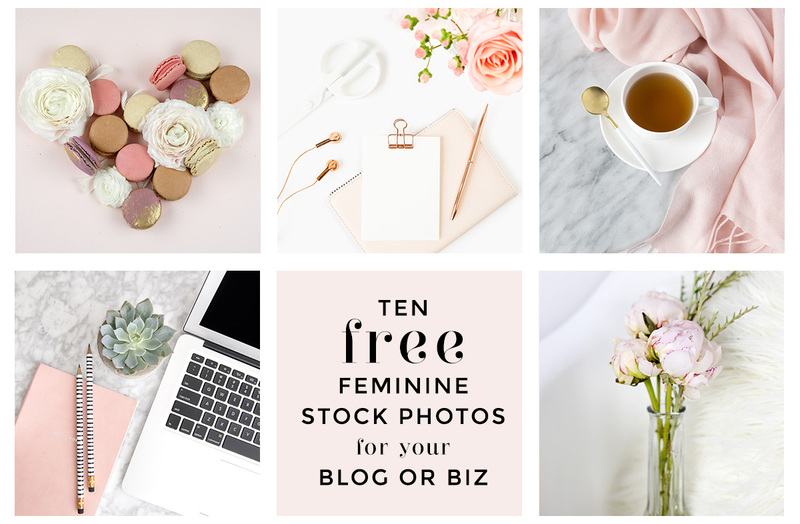 Pin one of the images below to share these free stock photos with your followers or CLICK TO TWEET a link!